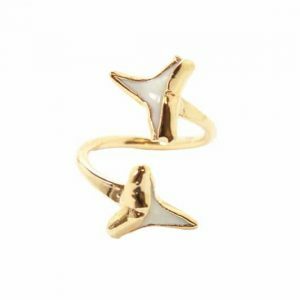 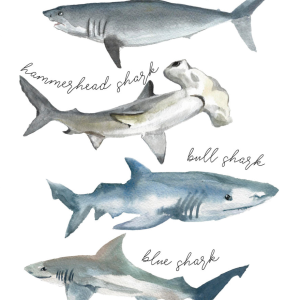 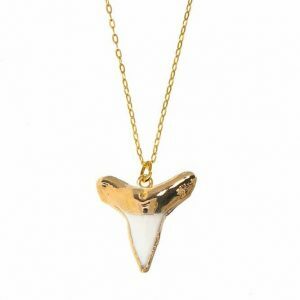 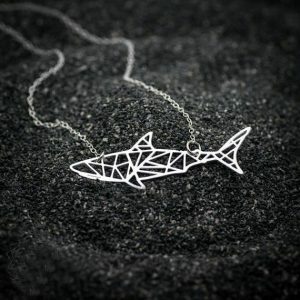 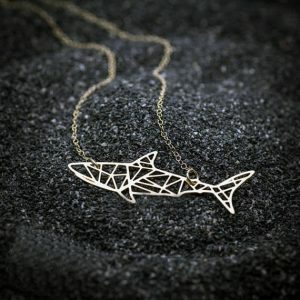 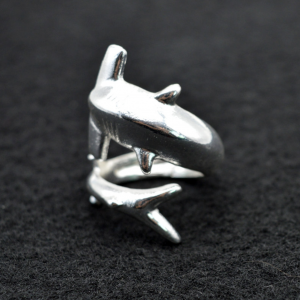 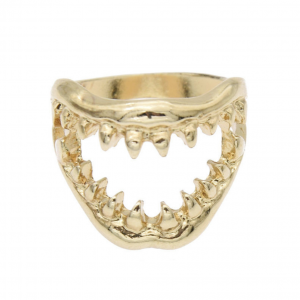 Discover our collection of Shark jewelry. 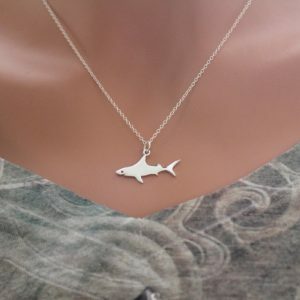 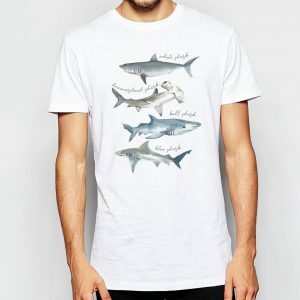 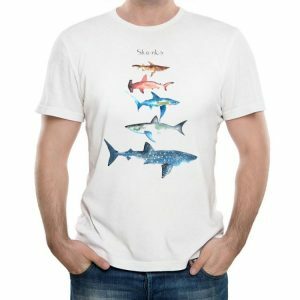 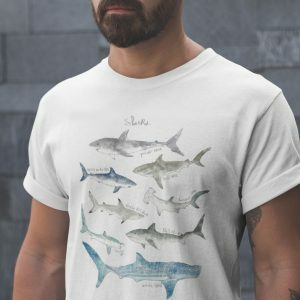 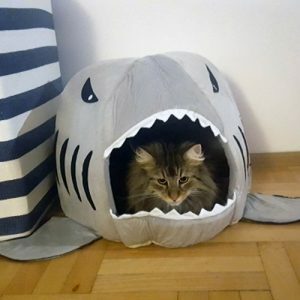 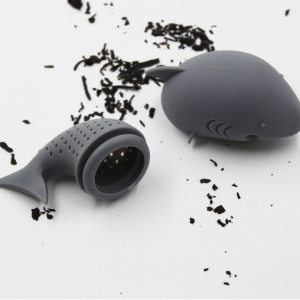 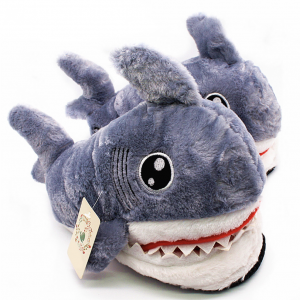 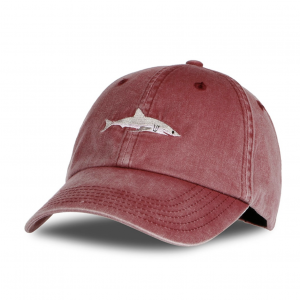 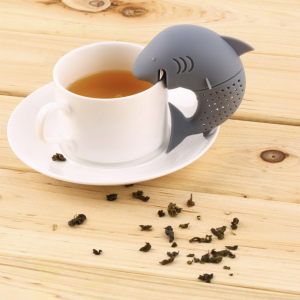 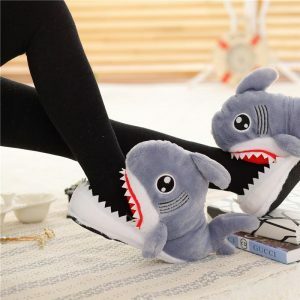 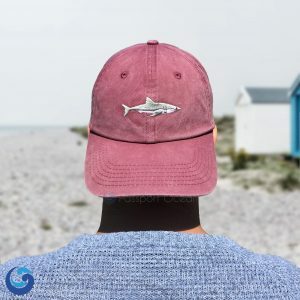 We can’t all wear shark themed apparel to work everyday – So, for those of you that still want to celebrate your love of sharks, we have the perfect collection of sharks themed accessories to compliment various outfits and occasions! 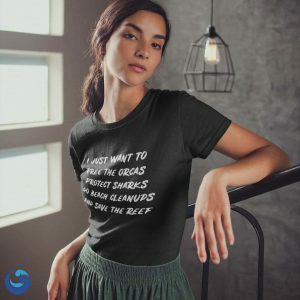 The collection of products available here speaks for themselves. 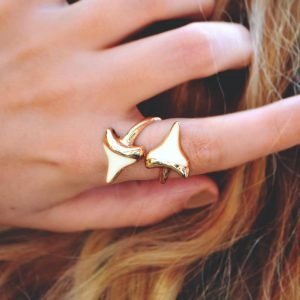 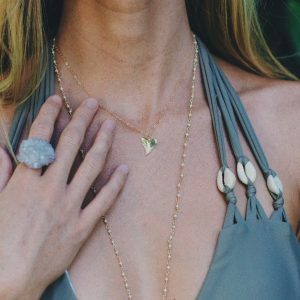 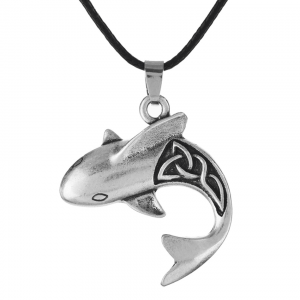 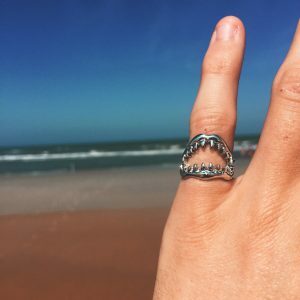 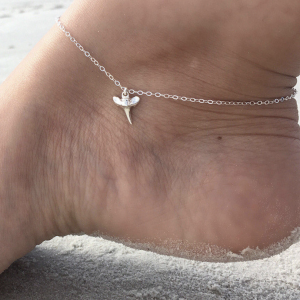 This includes products such as hammerhead shark ring, blue shark ring, necklaces, and more! 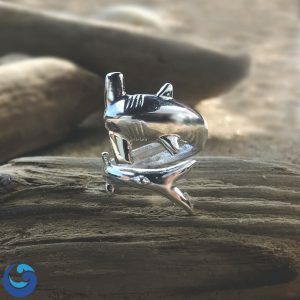 And if you’re just browsing for something special to catch you eye, we’re sure there’s an jewelry here somewhere that will pop out at you ! 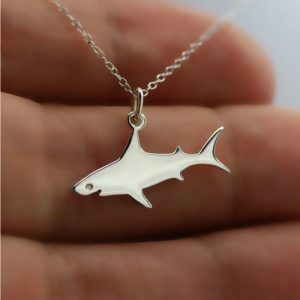 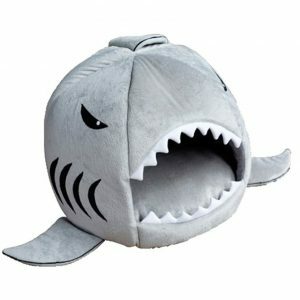 And on top of this, our shark jewelry are shipped worldwide, free of charge ! 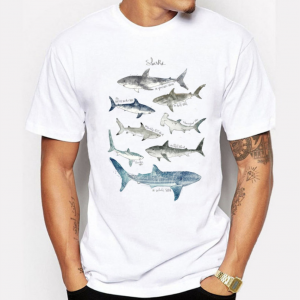 15% of the net profit of each purchase will be donated to Ocean and marine life causes. 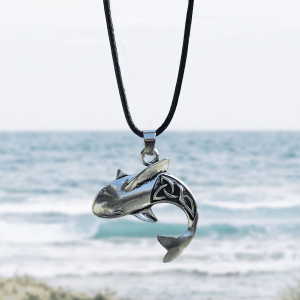 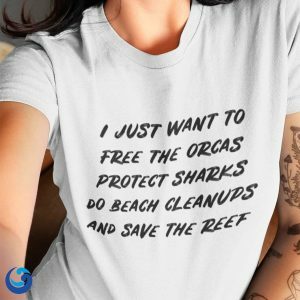 Made by Ocean lovers, for Ocean lovers, help make a difference with our products.